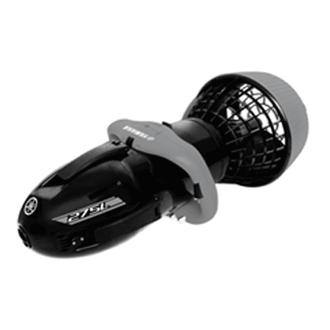 The Sea-Doo Seascooter Aqua Ranger has been discontinued. Don't worry, we have the perfect substitute. 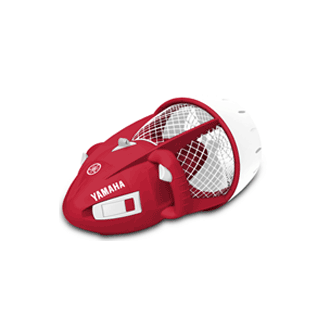 You may like this similar model the Yamaha Seascooter Explorer. Click here to check out the Yamaha Seascooter Explorer one of our newest water scooters. 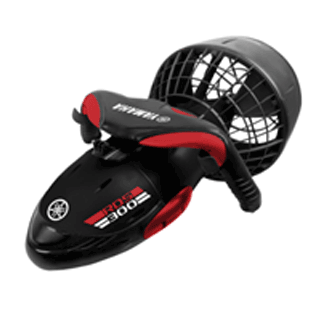 The sleek Sea-Doo Seascooter Aqua Ranger is an entry level seascooter that is perfectly at home at the pool, lake and even the beach. With a weight of only 11.5 lbs the Aqua Ranger is easy to maneuver in and out of the water. 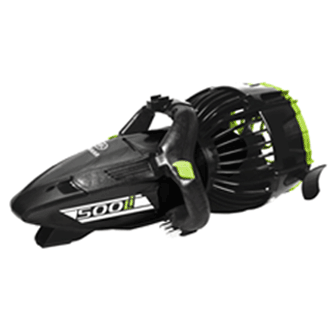 With safety features including auto shut-off, dual-trigger control, caged propeller casing and positive buoyancy it is prefect for the whole family. With a top speed of 2.5 mph depth rating of 30ft so it is good choice for snorkeling. Includes the battery and battery charger and GoPro Mount (GoPro Camera not included). 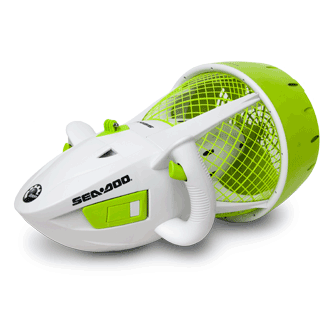 We purchased one of these as a gift for our grandson and boy was the Seascooter Aqua Ranger a big hit. Thanks for recommending this particular model. It was so popular his sister asked for one for Christmas.